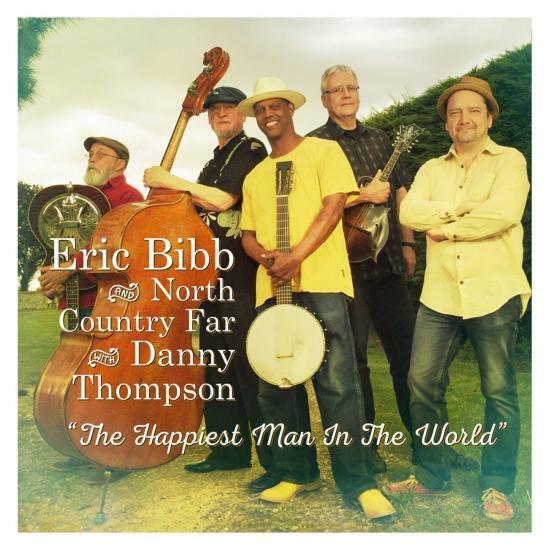 'The Happiest Man In The World' is a tasty gumbo of new bluesy-country songs recorded in the English countryside. 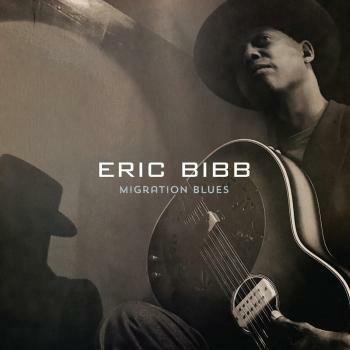 This stellar acoustic band is made up of musicians who have known each other for years: Eric Bibb on vocals and guitars, Petri Hakala on mandolin and mandola and Olli Haavisto on dobro and weissenborn as well as other slide instruments. The band are joined by legendary upright bassist Danny Thompson (Alexis Korner, Pentangle, Donovan, John Martyn and more). 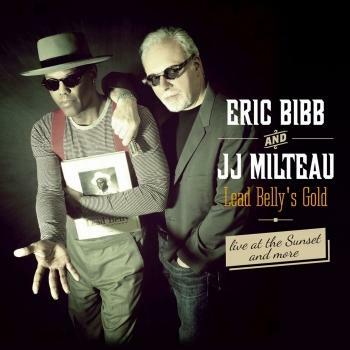 The exuberant, soulful sound at the heart of these songs makes 'The Happiest Man In The World' a delicious treat. 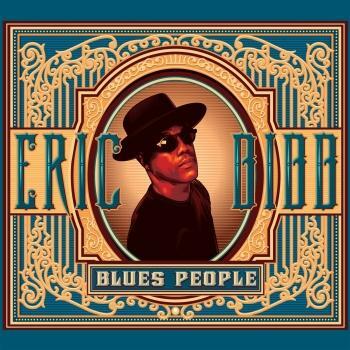 Eric Bibb's career spans five decades, 36 albums, countless radio & TV shows and non-stop tours, making him one of the leading bluesmen of his generation.